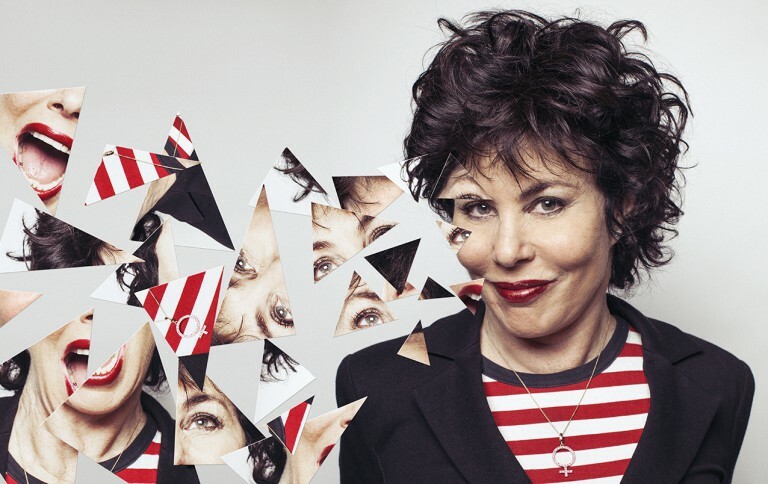 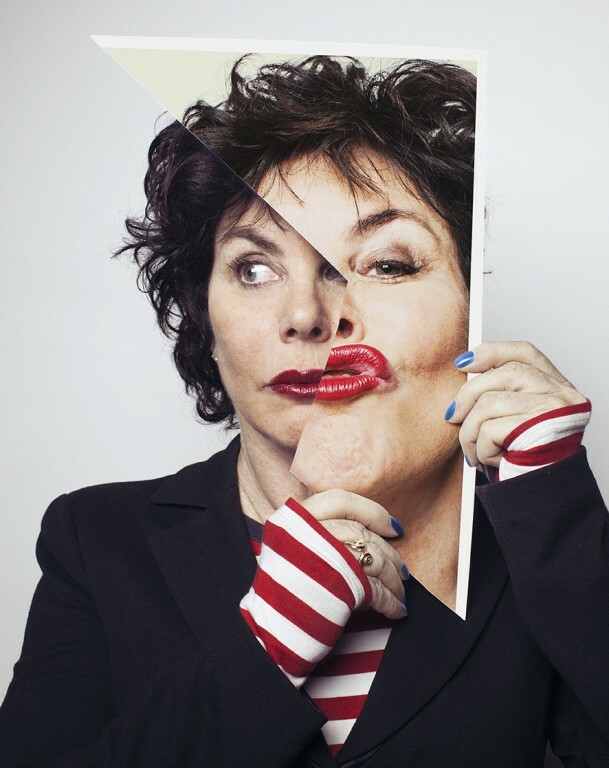 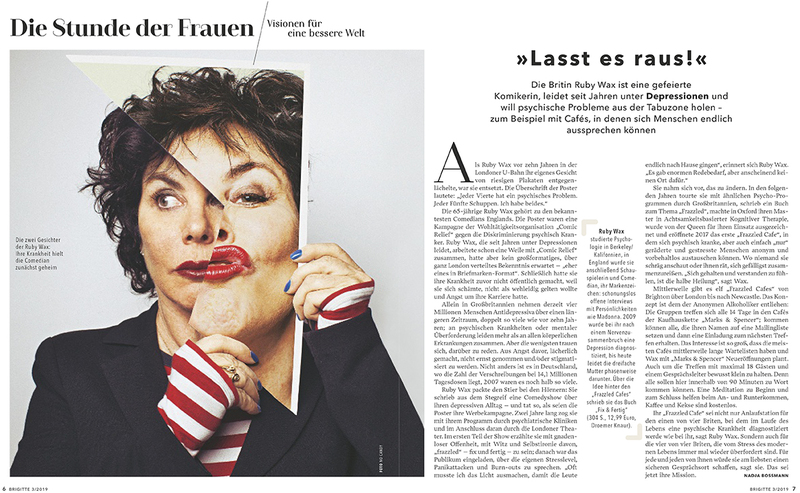 For Volkskrant Magazine NO CANDY shot miss Ruby Wax who was celebrating the release of her new book. 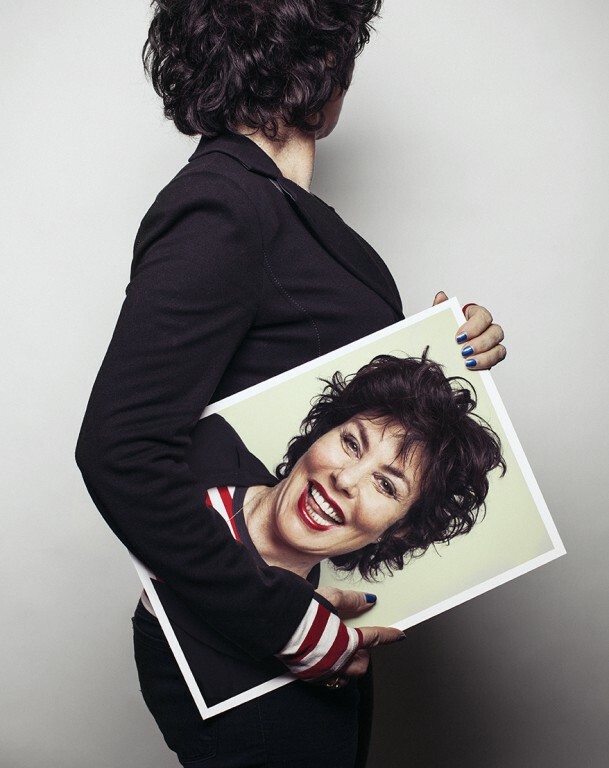 In it she tries to explains how to tame ones mind. So we decided to translate this into a few classic portraits.